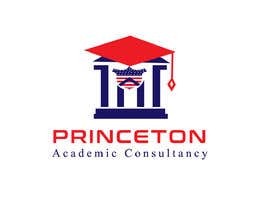 I have an educational consultancy company in the United States. 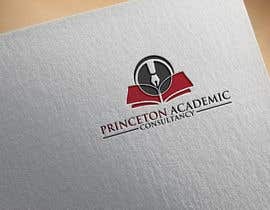 I want a freelancer to design a logo for my company. 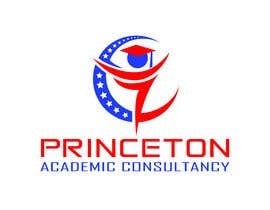 Our goals are to have a relationship with Universities, Colleges, high schools to get admission and scholarship for international student. 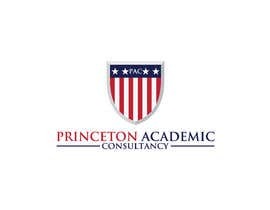 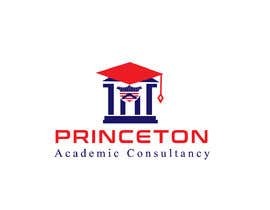 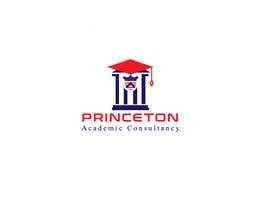 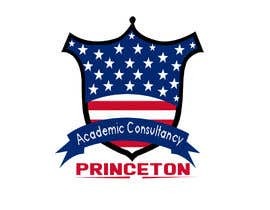 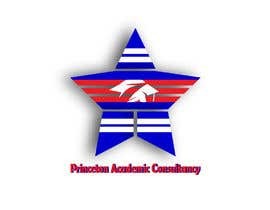 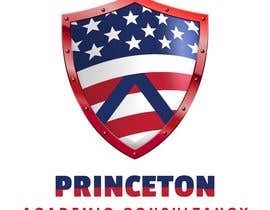 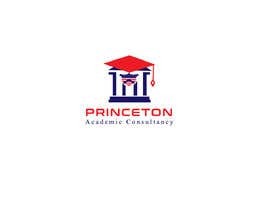 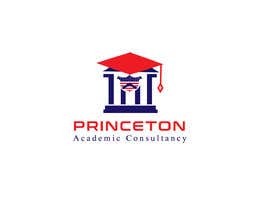 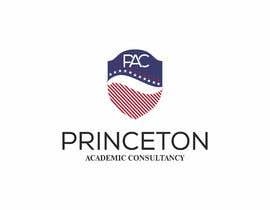 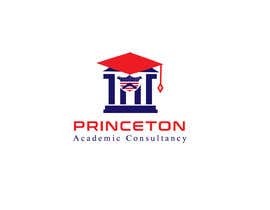 The name of my company is" Princeton Academic Consultancy". 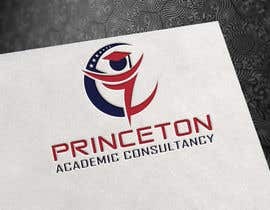 I would rather to use American flag into my logo too. 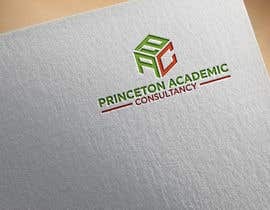 I have attached my previous logo for you to get an idea, but I am open for new ideas too.